Today's guest post is from Anita Ginsburg and offers an interesting perspective on how nursing has changed over the years. Interestingly the age of house calls was dying out 50 years ago but is now back on the rise (and we believe that the future of home care will entail more integrated delivery with nurses, aides, call centers and automation). Please enjoy Anita's article. Nursing is a career that has dramatically changed over its long history. Centuries ago, nursing was reserved for women and knowledge was handed down from mother to daughter. Over the last 50 years, the nursing field has experienced a remarkable amount of changes. Decades ago, nurses lived at the hospitals in nurse dormitories. They received a majority of their training on-site and hands on. Nurses were to treat doctors with a respect, they were required to stand up when a doctor entered the room. Today, nurses are required to have a degree, and a large majority continue their education. For example, many professionals in the field have a degree in nursing, which offers many opportunities for career advancement. They are able to have specialized areas, such as anesthesia or pediatrics. Nurses play a large role in the medical field. Technological advances have made the job of nurses much easier than in prior decades. It has given nurses additional time to devote to patient care. The bulk of the change has been focused on the management of patient records and the tracking of medication. The advances are streamlining the medical field and has allowed patients to be treated by multiple providers. Equipment has changed as well. Bedpans used to be metal and reusable. Syringes were reusable. This means that nurses had to clean them with fire after each use. IV bottles were made of glass and IV bags weren't developed yet. Nurses were responsible for caring for the equipment. The salaries of nurses have changed dramatically in 50 years. While there was a short period of time when the supply of nurses was more than the demand, the demand is on the rise currently. Studies say that this trend will continue, and a shortage of nurses may be expected in the next ten years. As a result, salaries have grown at a surprising rate. Many Registered Nurses can start their career at a comfortable salary range. 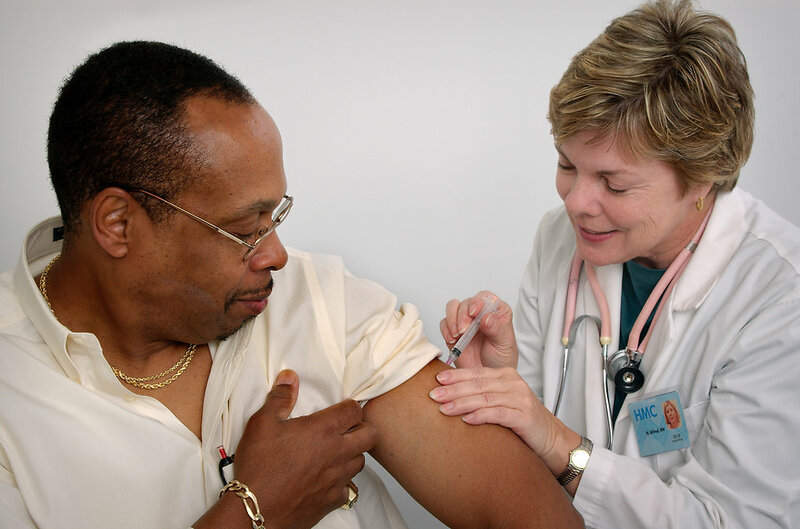 Depending on the state, some nurse practitioners can work independently. 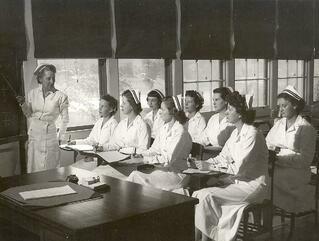 This category of nurses grew out of a need for additional doctors. Now, we see physicians shifting a bulk of their patients to their nurse practitioners. They are respected and trusted. More and more nurse practitioners are providing primary care services, and this trend may continue to grow in the coming years. House calls were typical for doctors and nurses, but that subsided over the years. Now, the demand for nursing in patients homes is growing rapidly. Many patients and families feel more comfortable with this option, and the demand has greatly increased, and continues to be a need. It offers families independence and peace of mind. Supporting loved ones can become difficult on family members, and nursing at home provides a way for them to get the care they need at a personal level. Nurses have experienced even more changes, and the field has grown as a whole. Nurses are moving towards an even brighter future as the demand increases. They are the heart of the medical field. Anita is a freelance writer from Denver, CO and often writes about health, home, education and finance. A mother of two, she enjoys traveling with her family when she isn't writing. To succeed in the field of nursingtoday, she suggests getting a bachelor degree of science in nursing. 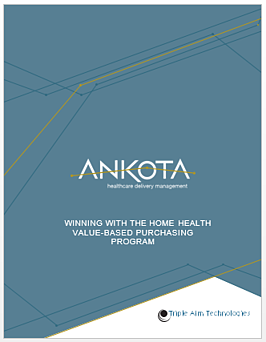 Ankota has a new e-book available for download called, Winning with the Home Health Value-Based Purchasing Program, that offers further insight on the discussion. Just click the link or the picture beow to download. 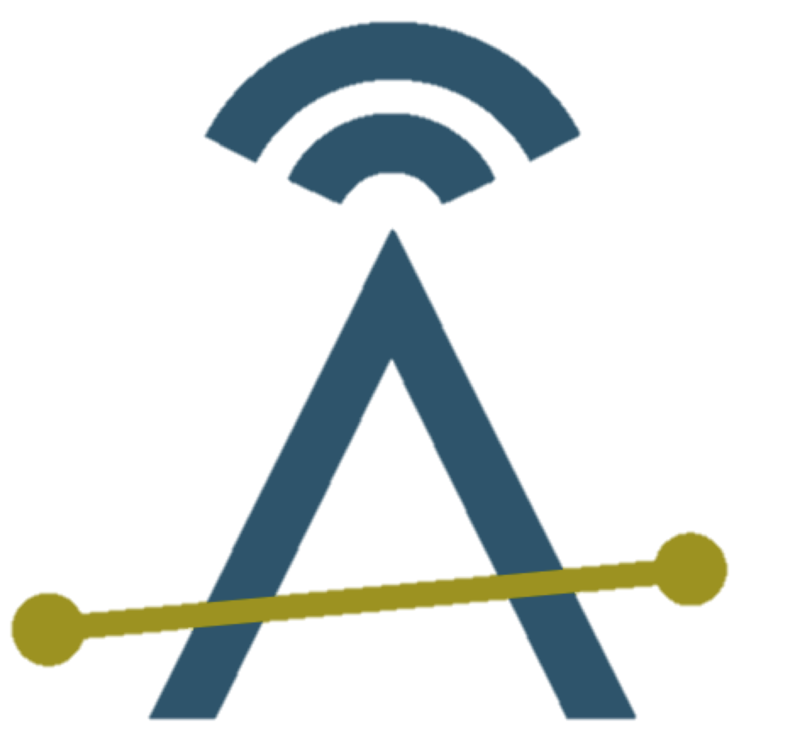 Ankota provides software to improve the delivery of care outside the hospital, focusing on efficiency and care coordination. Ankota's primary focus is on Care Transitions for Readmission avoidance and on management of Private Duty non-medical home care. To learn more, please visit www.ankota.com or contact us. 5 Insights for Retaining Home Care Caregivers via Marketer Steve "the Hurricane"